When trouble hits the trail community people really step up. We had to say goodbye to yet another amazing person. It is humbling and inspiring to see so many people ready to do whatever is needed to help. We feel fortunate to be associated with so many people and groups and see and hear what they are willing to do. RIP Stephen Jones and condolences to your family. 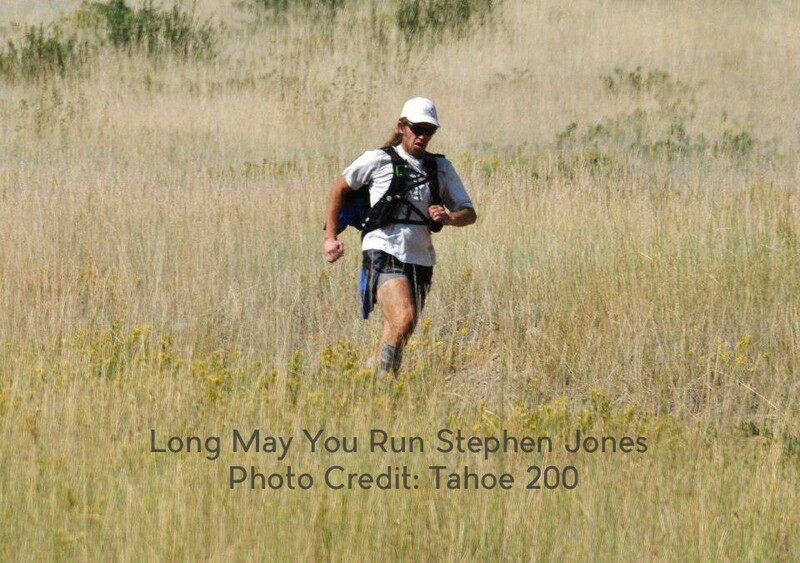 Western States steps up big time and possibly sets a trend for racing, testing and PED’s. Wasatch 100 held their lottery and our man Turd’l Miller finally got the call- time to run Turd’l! Again- thanks for listening and don’t forget to share us and invite all your friends to listen.